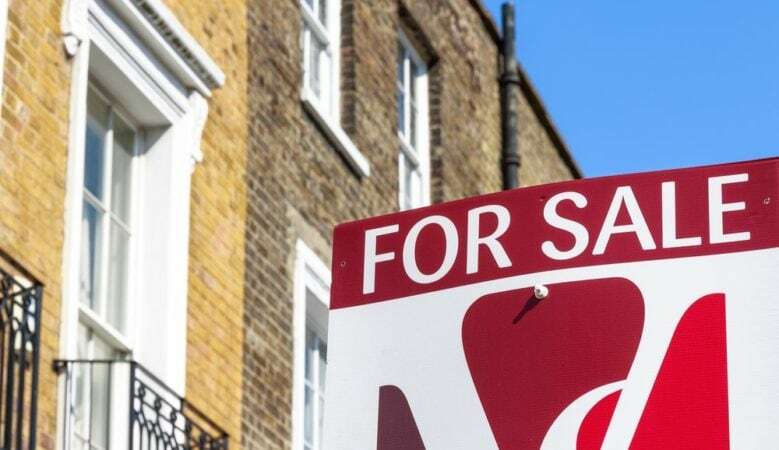 New guidance for residential estate agents in the UK on referral fees issue by the National Trading Standards Estate Agency Team must be taken seriously, says the industry’s association. The National Association of Estate Agents (NAEA) says it is ‘hugely supportive’ of the NTSEAT new guidance which will improve transparency and provide greater clarity for consumers at a time when markets across all regions need support to boost consumer confidence. ‘We’ve long called for guidance which is easy for both agents and consumers to understand and comply with. Buying a home is no mean feat, and it’s probably the most expensive type of transaction we engage in so transparent and fair fees are essential,’ said Mark Hayward, NAEA chief executive. ‘It’s therefore important all agents take the time to understand the guidance and ensure they are compliant,’ he added. Within the new guidelines, agents now need to disclose in writing, at the earliest opportunity the price of services, including any ‘compulsory’ extras, and where a referral arrangement exists, that it exists, and with whom. Agents also have to reveal the amount where a transaction specific referral fee is to be paid, and where a referral retainer exists, an estimate of the annual value of that retainer to the estate agent or its value per transaction. Included in the guidelines is that where the referral is rewarded other than by payment, an assessment of the annual value of the reward or the value of the reward per transaction showed be available. ‘NTSEAT has given the industry an olive branch. Rather than an outright ban, we’ve been given the opportunity to improve the practice of charging referral fees by increasing transparency. But if the guidance isn’t taken seriously, referral fees could be banned when the guidance is reviewed next year,’ Hayward pointed out.